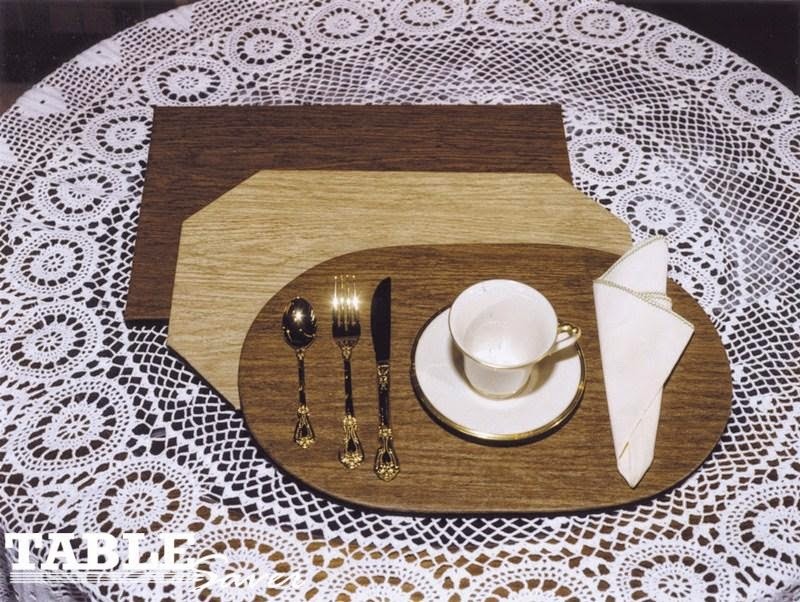 Our custom placemats are just like our table pads, but in a smaller size. They are 13.5 by 18.5 inches. They are a half inch thick, you get any color choice for the top and the bottom and you can choose the shape. If you want some custom sizes, we offer those too.